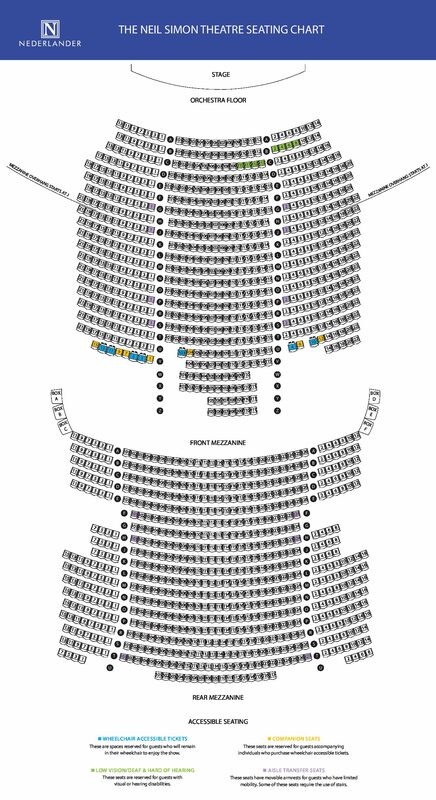 Purchase The Cher Show tickets online, at the theatre box office, or by phone at 877-250-2929. 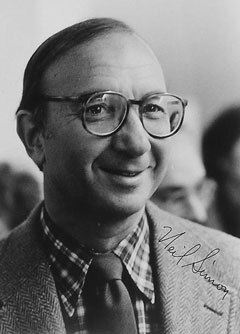 Christened the Alvin in 1927, the Neil Simon Theatre was renamed in 1983 to honor America’s most prolific playwright, following the successful engagement of Brighton Beach Memoirs, the first play of an autobiographical trilogy about his youth with his family. Fittingly, in 1985, the second play of Mr. Simon’s trilogy, Biloxi Blues, played there successfully. In 1992, Mr. Simon returned again with his play Jake’s Women. 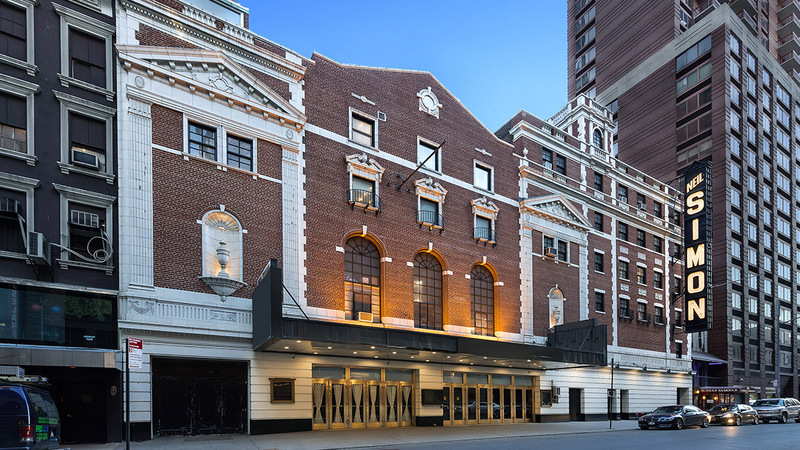 Since 2000, the Neil Simon has been filled with music and dancing as the home to two of Broadway’s most popular productions, namely the acclaimed revival of The Music Man and the Tony Award–winning Best Musical Hairspray. 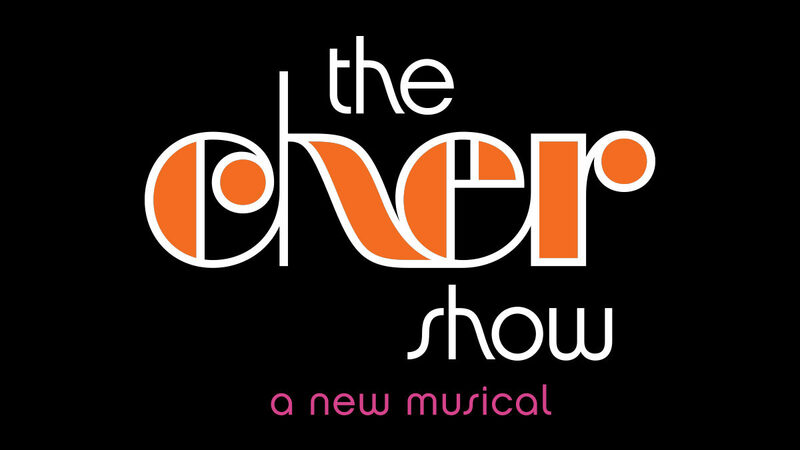 The Cher Show is currently playing at the Neil Simon Theatre. The Neil Simon Theatre has 1,445 seats and is one of The Nederlander Organization’s nine Broadway theatres. The Neil Simon Theatre does not provide ticket refunds or exchanges. There will be a strict late seating hold for those who are not in their purchased seat when the Act begins. For Act I, the hold is approximately 22 minutes. The hold for Act II is approximately 10 minutes. 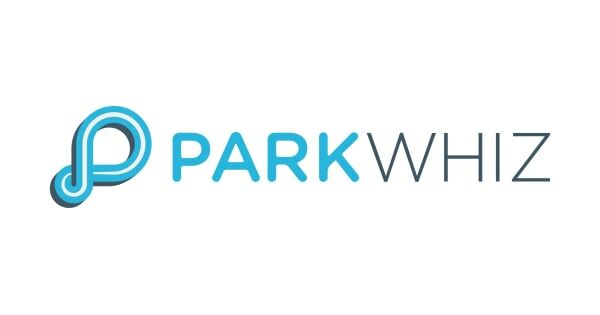 Patrons will be held in the promenade or upper lobby (depending on the seats purchased) in which the patron will be able to view the show on a monitor. Smoking (including e-cigarettes) is prohibited in the Neil Simon Theatre. There is one bar located in the theatre’s lower lounge and one bar located on the mezzanine level where alcoholic and nonalcoholic beverages as well as snacks can be purchased. Bottled water and beverages with secure tops are permitted in the auditorium. The bars begin serving patrons 30 minutes prior to the start of the performance and at intermission. Restrooms are located on the lower lounge and the Mezzanine level of the theatre. Originally built in 1927, the Alvin Theatre (rechristened the Neil Simon in 1983 and currently owned by the Nederlanders) opened auspiciously with Fred and Adele Astaire in Funny Face. Recent productions here include the revival of Cats; The Illusionists; Gigi; The Last Ship; All the Way with Bryan Cranston; Big Fish; Scandalous; a revival of Jesus Christ Superstar; Catch Me If You Can; Rain: A Tribute to the Beatles; Harry Connick Jr. in Concert on Broadway; a revival of Ragtime; the Tony Award–winning best musical Hairspray; Elaine Stritch at Liberty; and The Music Man. The 1990s saw The Scarlet Pimpernel; Swan Lake; A View From the Bridge; The King and I; The Rise and Fall of Little Voice; Cyrano: The Musical; Jake’s Women, starring Alan Alda; and Jackie Mason: Brand New. In the 1980s: Vanessa Redgrave in Tennessee Williams’s Orpheus Descending; Senator Joe (which closed after only one preview performance); Ah, Wilderness! ; Long Day’s Journey Into Night, starring Colleen Dewhurst and Jason Robards; Derek Jacobi in Breaking the Code; Blithe Spirit, with Richard Chamberlain and Geraldine Page; Neil Simon’s Brighton Beach Memoirs and Biloxi Blues, both with Matthew Broderick; the successful gospel musical Your Arms Too Short to Box With God; and Merrily We Roll Along. The 1970s began with Company (six Tony Awards) and ended with Annie, which ran for 2,377 performances. In between, John Cullum picked up a Tony Award for Shenandoah. During the 1960s, Anthony Perkins starred in Greenwillow; Lucille Ball made her Broadway debut in Wildcat; Zero Mostel won his second Tony in the hysterical A Funny Thing Happened on the Way to the Forum; Beatrice Lillie appeared in her last Broadway show, High Spirits, a musical version of Blithe Spirit costarring Tammy Grimes and Edward Woodward; Liza Minnelli won a Tony Award for Flora, the Red Menace; “It’s a Bird…It’s a Plane…It’s Superman” flew in and then out; Stoppard’s Rosencrantz and Guildenstern Are Dead lived here; and Howard Sackler’s The Great White Hope earned Tonys for stars James Earl Jones and Jane Alexander. Highlights of the 1950s included Claude Rains in Darkness at Noon; Shirley Booth in the musical version of A Tree Grows in Brooklyn; Henry Fonda in Point of No Return; Bette Davis in Two’s Company; The Golden Apple; House of Flowers, the Truman Capote– Harold Arlen musical starring Pearl Bailey and Diahann Carroll; Andy Griffith and Don Knotts in Ira Levin’s No Time for Sergeants; and the musical Oh Captain!, starring Tony Randall and singer Abbe Lane. Gems of the 1940s: Gertrude Lawrence and Danny Kaye in the dazzling Lady in the Dark; the Lunts and Montgomery Clift in There Shall Be No Night; Ethel Merman in Something for the Boys; Ingrid Bergman in Joan of Lorraine; and Henry Fonda in Mister Roberts. The ’30s included The Boys From Syracuse; the premiere of Porgy and Bess; Helen Hayes in Mary of Scotland; and Merman in Red, Hot, and Blue (1936), Anything Goes (1934), and her Broadway debut, Girl Crazy (1930).